Their range include, WK-Bluetooth Speaker (SP390) a Bluetooth speaker that can be used as night lamp too. The frequency is 150Hz-20 KHz and the battery power is 2000MAh. This speaker comes with 4 colour options. WK-Colourful Desk Lamp WT-L02 is a desk lamp, watch, and Celsius indicator. The charging time for the device is 3 hours and the using time is 2 hours. It comes with just one colour option-white. 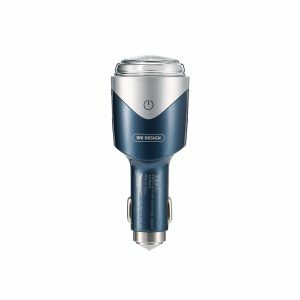 WK- 3 IN 1 Intelligent car charger WT-SP01 is a car charger, shaver, and emergency hammer. This device comes in 2 colour options Black and Blue. 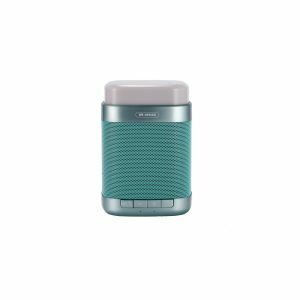 WK-Bluetooth Speaker (SP330) this speaker comes with Bluetooth speaker & FM whose frequency range is from 100Hz- 20 KHz. The battery power is 400MAh. This Bluetooth speaker is available in 3 different colour options. 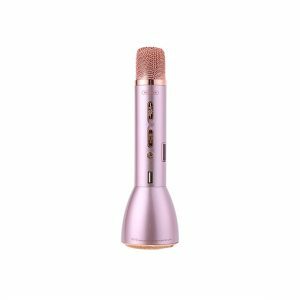 WK-Microphone& Speaker WT-K10 is a Bluetooth speaker and microphone; it comes with the AUX cable facility and is compatible with both Android as well as IOS. It comes in 3 different colour options and can be used as a power bank too. 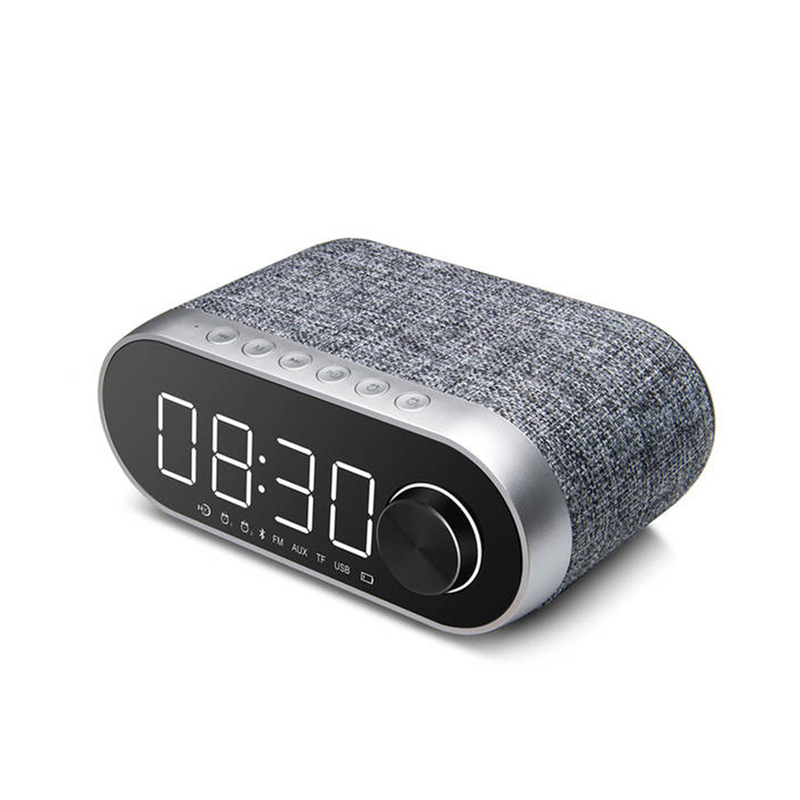 Bluetooth speaker RB-M26 is a Bluetooth speaker and watch along with the alarm facility. The battery power is 4400MAh, it supports TF card, AUX cable, USB play, FM Radio, and has a life up to 6-12 hours after full charge. 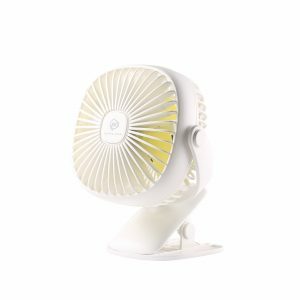 WK- Square pedestal lamp fan WT-F12 is a fan with light. The battery power is 1800MAh, and it comes in 2 colour options- White and Pink. WK-Moon light WT-J04 is the face aromatherapy and humidifier whose battery capacity is 400MAh and it comes in 2 colour options- White and Pink. WK life is the first company that has combined telecom & electronic industry in the most cost-effective way and became a fashion life brand in the market. The products are available across 1000+ stores & over 60 countries/areas.